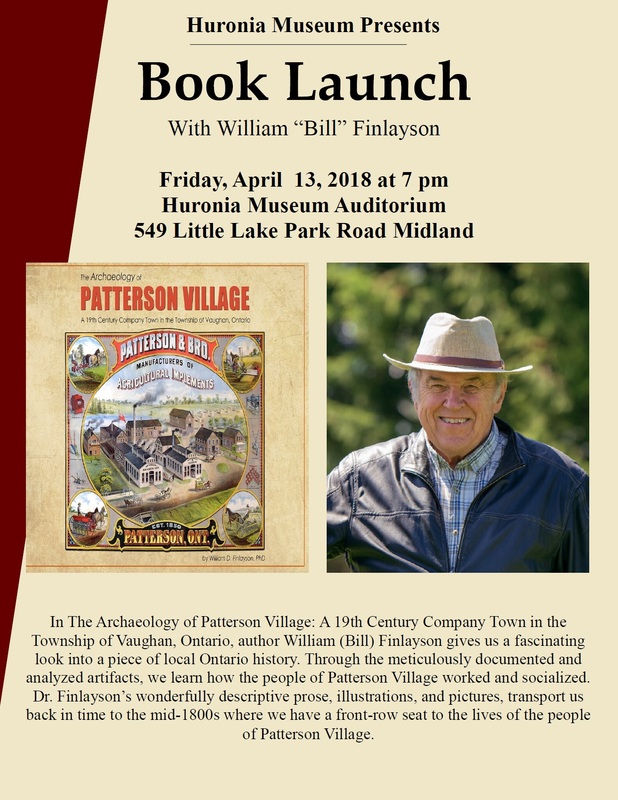 here at the Huronia Museum at 7 pm on Friday, April 13th. The book will be available for sale here over the evening, and in our gift shop. No RSVP is required, nor is there an entry fee for this event. Please call for any further information.